Although tornadoes occur in many parts of the world, they are found most frequently in the United States. 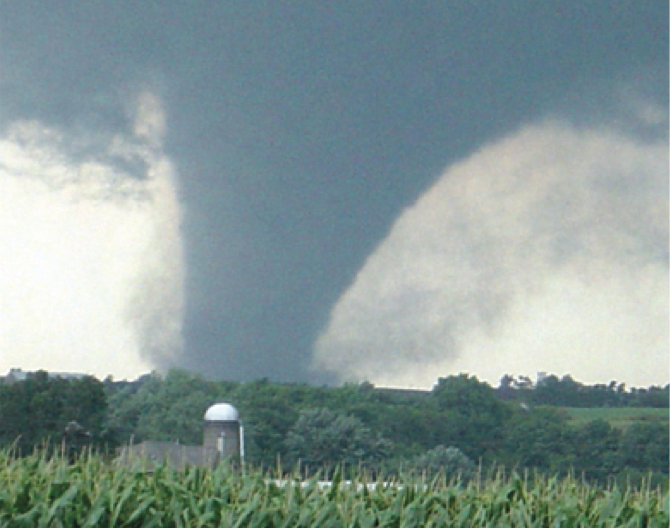 In an average year, 1,2000 tornadoes cause 60-65 fatalities and 1,500 injuries nationwide. This entry was posted in Basic Meteorology and tagged Facts, severe weather, severe weather alerts, severe weather threat, Tornado, Tornado Warning, weather facts. Bookmark the permalink.